My new favorite accessory came JUST when I needed it to. When I was starting to feel the winter blues and the pregnancy pains. When my motivation was spares. 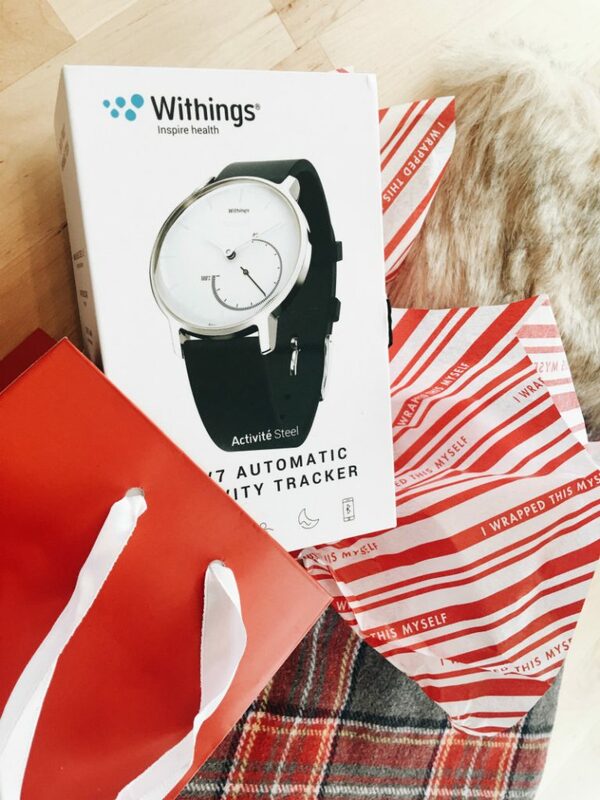 The Withings Steel Watch was just what I needed as an early gift to myself. I don’t think I will ever take it off. 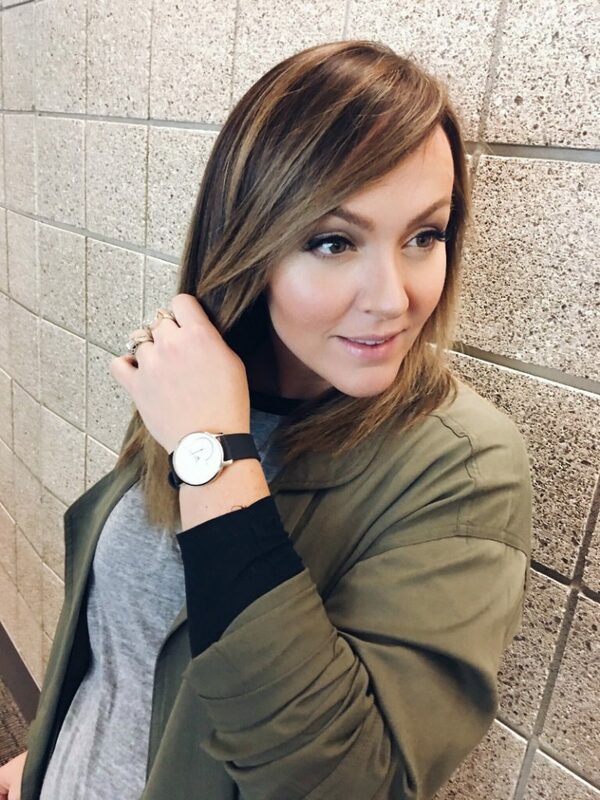 Not just because it tells time while tracking my steps and sleep, but also it is literally the most comfortable watch I’ve ever owned and goes with EVERY outfit. From the gym to an NBA game! This isn’t like other activity trackers.. This activity tracker helps you move more, feel better, and sleep better! They’ve made it possible for the Withings Steel watch to be with you for the long haul. You can run, walk, swim, or dance the night away without your phone. There’s no charging and no button to press —Steel automatically tracks everything via their patented Connected Movement™ Technology and syncs the info to the Health Mate app to give you in-depth metrics, personal coaching and more. I can’t think of a better gift, than the gift of health. It’s timeless and can benefit any of your friends and family for years to come! If it can help me stay on track and focus on my goals, I know it can help my family as well. It’s such an easy way to add health benefits into your life. I have my sister for this years gift exchange and she is so amazing. She just recently had a baby and is trying to get back on track. She has set some really amazing goals, including running a marathon. This activity tracker won’t just track the steps for her but it will help her see what part of her life she is lacking in. Whether that is more steps or more sleep. I can’t wait to hand her this watch Christmas Day and see her get a device that will change her life for the better. OH, and I will make sure to tell you about how easy it is to use…although she will find that out quickly enough! Tracking progress without the hassle of charging or worrying about the connection to another device. It’s just what ANY busy mom needs! I also snagged myself a Body Cardio Scale! This scale is different than any other scale I’ve owned. 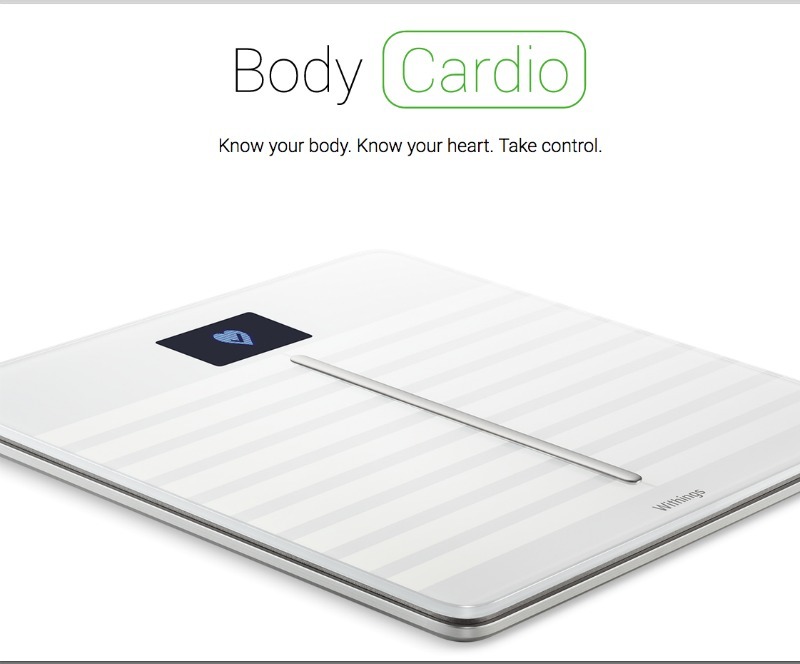 With expanded full body composition (weight, body fat and water percentages, plus muscle and bone mass), exclusive cardiovascular health insights (pulse wave velocity and standing heart rate) and a seamless connection to the Health Mate app, Body Cardio is the world’s thinnest and most advanced scale. 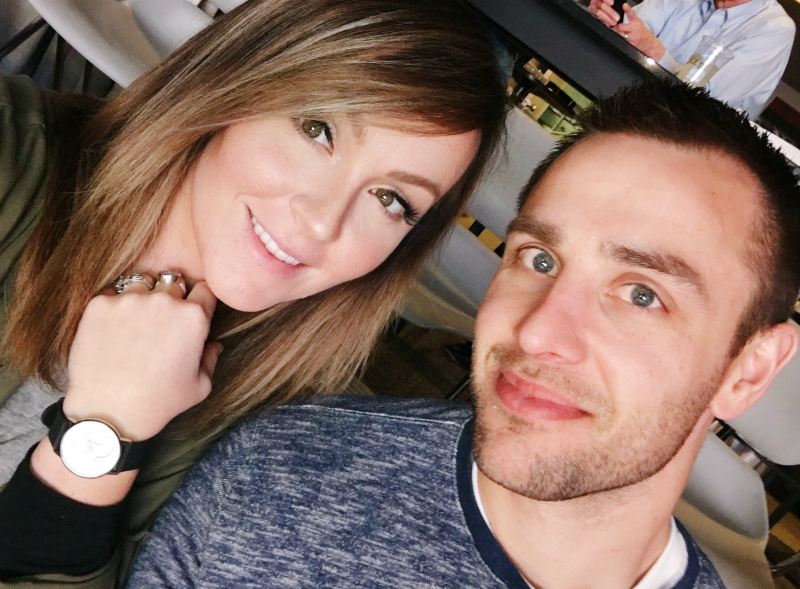 It’s helped my husband reach his fitness goals and helping me stay conscious and educated throughout my pregnancy. Check out both HERE Withings, part of Nokia and don’t forget, there is no better gift, than the gift of health!